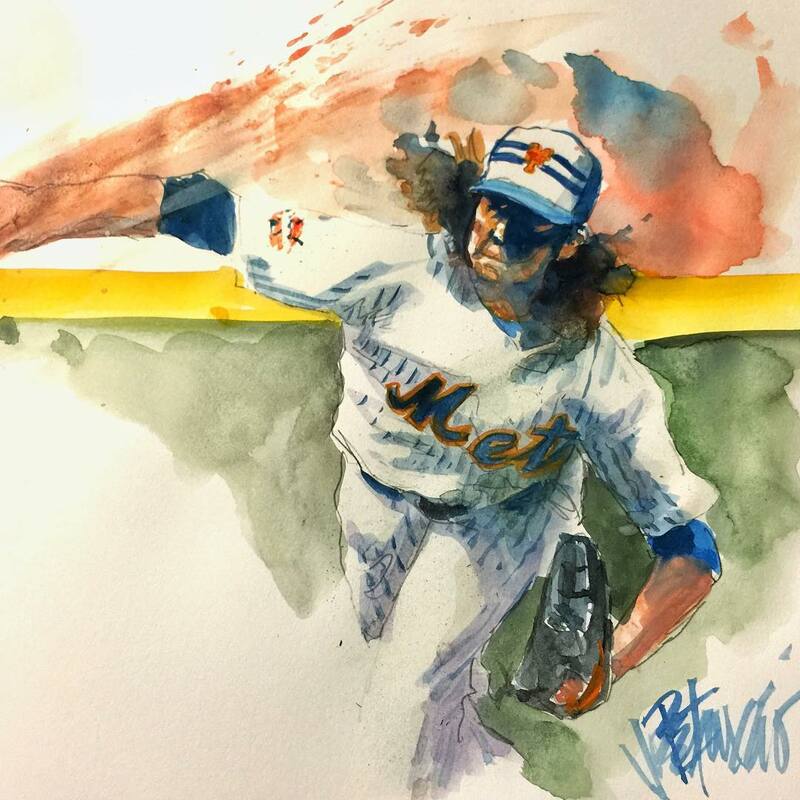 My Mets Journal: Filthy! deGrom is shining Star at All Star game. #k's 10 pitches!!!!! Filthy! Filthy! deGrom is shining Star at All Star game. #k's 10 pitches!!!!! Filthy!